Ballymena Primary School is a happy, safe and welcoming school where everyone feels included and a strong emphasis is placed on personal development. The school believes in high expectation for all and encourages the development of a growth mindset for every child. The curriculum on offer at Ballymena Primary is broad and balanced with a focus on the core skills of Literacy, Numeracy and ICT. As Northern Ireland's first primary school to achieve Thinking School status, our approach to teaching and learning introduces children to a range of thinking skills programmes which enable them to become independent, lifelong learners. Throughout their time at our school, pupils are equipped with a wide range of academic and life skills and are well prepared for the secondary phase of education, with many of our pupils gaining grammar school places each year. Partnership with parents is a vital component in any child's education. We encourage parental involvement in school life and our PTA organises a variety of events throughout the year. A breakfast club operates each morning from 8.15am. Busy Bees After School Club runs from 2pm to 5pm during term time. Pupil voice and responsibility is encouraged and pupils are elected annually to the School Council. An Eco team oversees recycling and organises a big tidy up in the school grounds each term. 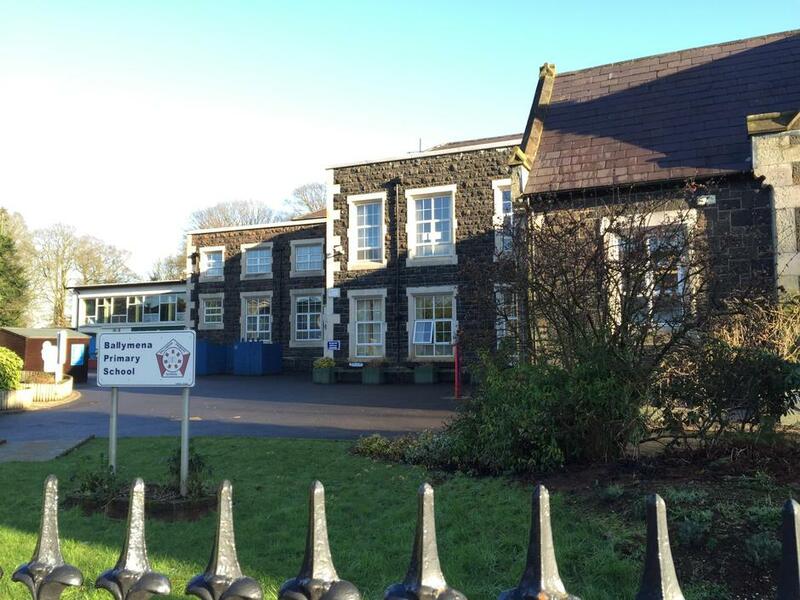 Ballymena Primary enrols children between the ages of 4 and 11. Our approach to education emphasises both challenge and enjoyment. Children are provided with opportunities to research, to analyse and to solve problems through a rigorous curriculum which promotes Literacy, Numeracy, ICT, Thinking Skills and Creativity at its core. 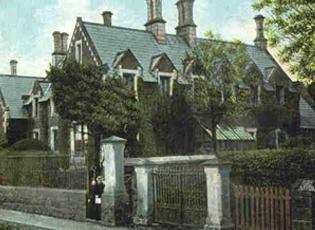 Early in the nineteenth century a large "blackstone" school was built on the Ballymoney Road. The townspeople were proud of this modern place of learning, known as Ballymena National District Model School, one of the four original "model" schools in Ulster. On the one site there was a boys' school, a girls' school, an infant department and a headmaster's residence. Some time later the name changed to Ballymena Model Public Elementary School. Pupils attended the school until they were fourteen years old. Some sat the Scholarship Exam for entrance to a grammar school, others went to technical school or left to take up employment. The introduction of the "Qualifying Examination" following the 1944 Education Act meant that children then transferred to second level schools at eleven years of age and pupils of primary school age moved from "The Model" to Guy's and Ballymoney Street schools. 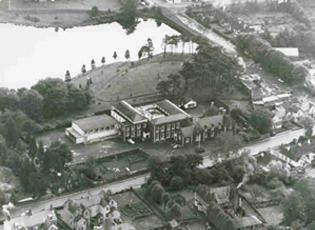 For a number of years the building housed Ballymena's first Intermediate school and a new assembly hall was added. Two new intermediate schools were then built and Guy's and Ballymoney Street schools were closed. In January 1960 Ballymena County Primary was born. As Ballymena continued to develop, new schools were needed to cater for the educational needs of children and in 1971 Dunclug Primary School was opened. Children from the northern side of the town who had attended Ballymena County Primary were encouraged to go to the new school. Some teaching staff also transferred at this time. After the re-organisation of education in Northern Ireland when control of the school changed from County Antrim Education Authority to The North Eastern Education and Library Board, the term "County" was dropped and the school became known as Ballymena Primary School. Ballymena Primary School is therefore, one with a rich historical heritage. Many people who have had distinguished careers in politics, business, education, community work, religion and sport, to name but a few, look back with appreciation to their early days as pupils of the school. To them, and to many in the wider community, it is still referred to affectionately as "The County Primary".